Apparently the new trend is to giveaway an invite to the set of YA movies. And I love it! Right now you can win a trip to the set of Vampire Academy: Blood Sisters (Dimitri!!!) and to the set of Divergent (FOUR!). Want to win a trip to Vampire Academy from the Weinstein Company? 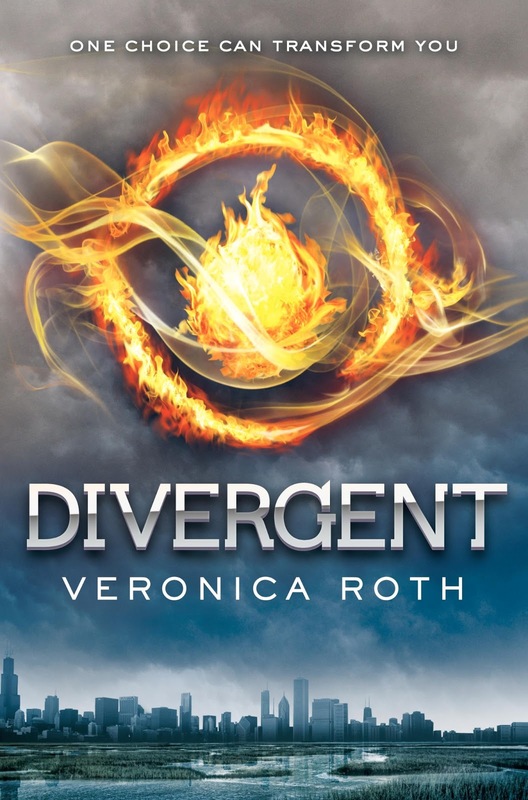 Or how about a chance to see Four and Tris on the set of Divergent from eOne Films and Indigo?